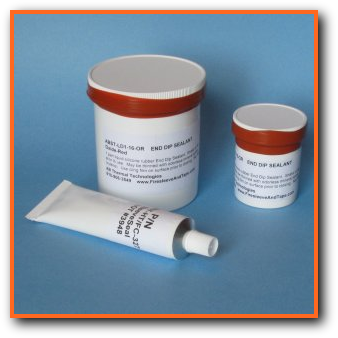 This liquid silicone RTV can be usedas an ink for low volume pad or stencil printing. Can be thinned with xylene for compressed air airbrushing (not an electric powered fence painting airbrush). Tack free in 20 to 40 minutes and cured in 24 hours at room temperature. Available in 1 litre/pint widemouth jars or 1 gallon jugs; and larger pails or buckets.